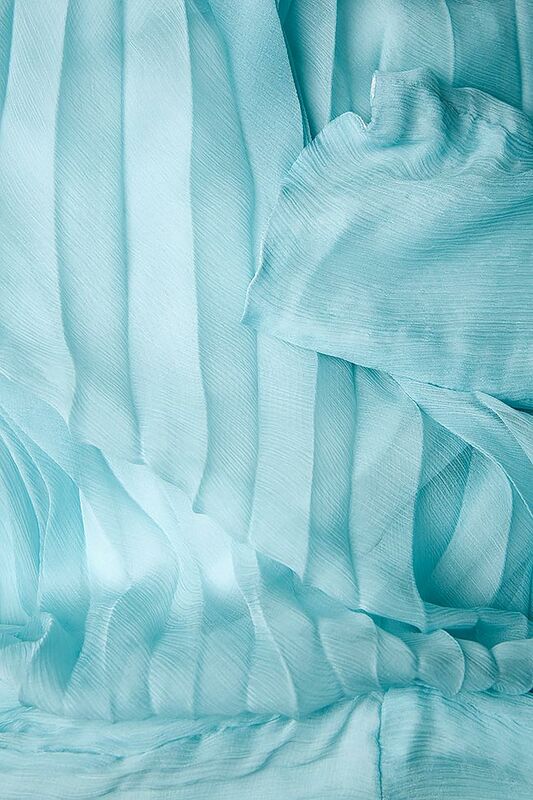 Dorin Negrau's dress is made from airy silk in a fresh pastel blue shade. It's lined with a tonal slip to balance the sheerness of the fabric. Wear yours with electric yellow pumps.